In the past 12 months there has been a surge in adoption of cloud based storage services from pure-plays like Dropbox and Box.net as well as heavyweights such as Microsoft and Google. Unlike the boring, old “c: drive,” cloud file storage services have a tremendous buzz around them. Most consumers could not tell you what brand of hard drive is running on their PC, but everyone knows who Dropbox and Box are these days. 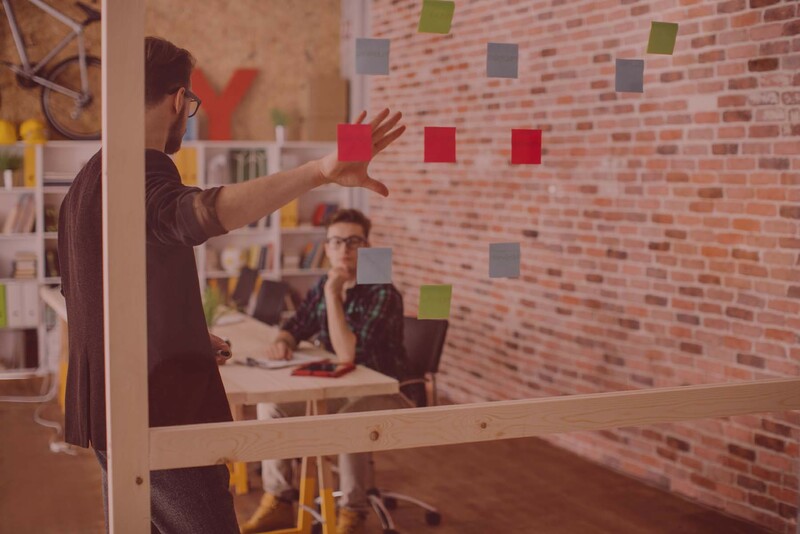 These companies have received numerous accolades in the venture capital community as they march towards public offerings. But I don’t think they have received enough credit in marketing circles for some of the ingenious growth hacking strategies they have employed. In this post I will explore some of the marketing techniques that Dropbox has used to massively disrupt the long commoditized market for personal file storage. 1) Targeting Students – Dropbox promoted new user adoption through competitions like its Great Space Race of 2012. Space Race encouraged university students around the world to earn points. Students got one point for every new user who registered. And two points for every person that reviewed the Getting Started guide. The universities were winners as well. They could earn up to 25GB of free space for participation by students. 2) Gamification – Dropbox hosted an annual competition amongst their user base called Dropquest. Users must solvepuzzles in a multi-step scavenger hunt in order to win prizes. Everyone who completed the puzzle received 1GB of free space. Third place was 5GB. First place offered Dropbox branded hoodies and 100GB for life. 3) Referral Incentives – For every new friend you invite and joins Dropbox you can earn 1GB of free space. They also give your friend an additional 500MB of bonus space. The website offers easy ways to invite your Gmail contacts, Facebook friends or Twitter followers. You can obtain a free unique referral link to use in emails, blogs or websites that earns credit as well. 4) Conversion Incentives – Dropbox understands that many end-users register for a free service, but never actually use it. As a result, they focused many of their marketing programs on getting users to take the next step in the journey. For example, they offered promotions of 250MB of additional space for end-users who tried the product. To earn the space you had to take a free online tour, install to multiple computers and share a file. They offered 125MB to end-users who provided 90 characters of feedback (which also required trying the product). 5) No Advertising – The cloud file sync and share market has been highly competitive for several years. The cost of a Pay-Per-Click advertisement on Google Adwords can be up to $30-$40. Dropbox learned that it had to spend $233-$388 in advertisements to acquire each user. Giving away 1GB of space for referrals was much cheaper than running online ads. However, Dropbox seems to have deviated from this strategy. 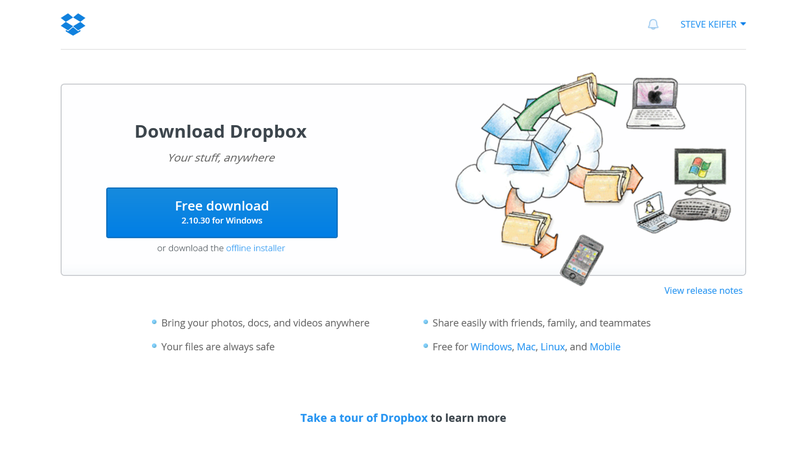 Recently it seems like every site I visit has an online banner ad for Dropbox. 6) Public APIs – Dropbox offers a suite of public APIs used by other mobile apps such as Vimeo, Facebook Groups and Adobe Photoshop. The APIs allow you to easily sync, store, search or grab files from your Dropbox account. Once embedded in mobile applications, usage begins to grow exponentially leveraging the marketing efforts of third parties. Dropbox hosts Hack Week events encouraging developers to build upon the APIs. 7) Integrate with Email and Office Services – Google has tight integration between its Gmail service and Drive. Users that receive attachments in Gmail can easily store them in Drive. Similarly, Microsoft has enabled users to store documents created in Office 365 on OneDrive. Dropbox did not have an office suite or email service. But it partnered with Yahoo! to enable easy file storage directly from Yahoo! Mail, exposing themselves to a much broader user base. Here is another great post from KISSmetrics on Dropbox’s Growth Hacker strategy.